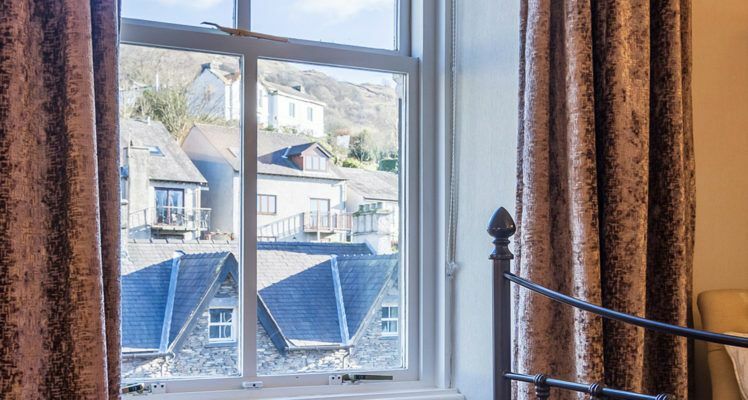 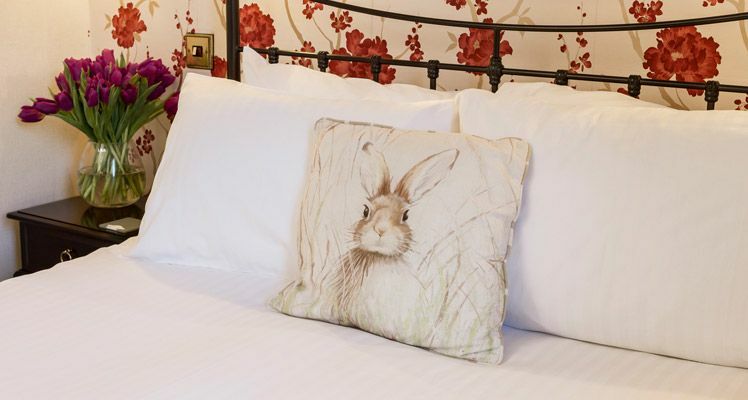 Our Ambleside bed and breakfast establishment has two double rooms with views of Ambleside and Wansfell Pike. 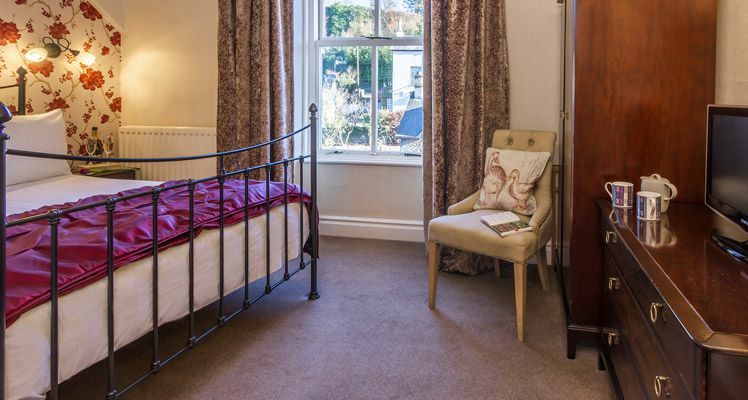 Both rooms have a wardrobe, dressing table, bedside tables and seating. 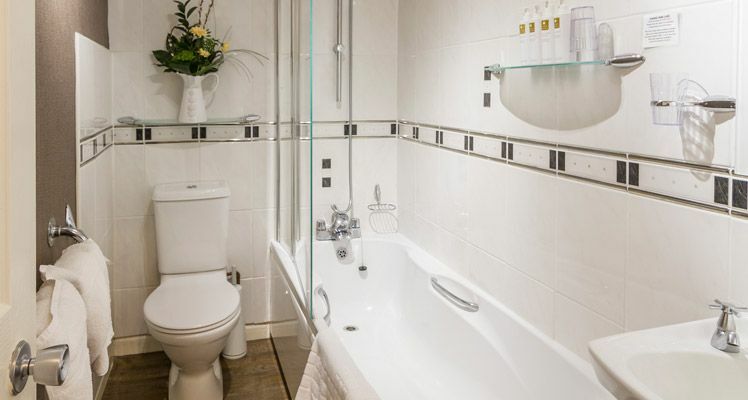 Each has its own en-suite bathroom including a bath with shower. 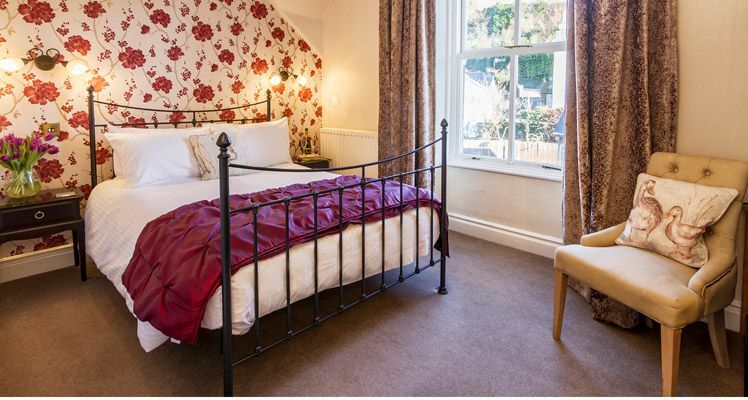 Bed Size: 135cm x 190cm / 4'6 x 6'3"